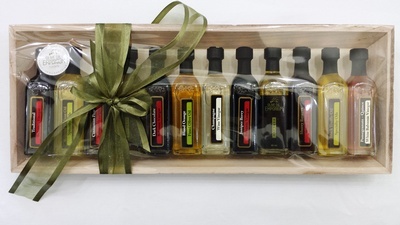 Description: A deluxe olive oil and vinegar 6-bottle gift presentation with a Grilling theme. Carefully selected for all your grilling, broiling, and marinating recipes. Tasting Profile / Serving Suggestions: Enhance your recipes for the grill or broiler with the intense flavours offered in this deluxe Grilling Sampler gift set. 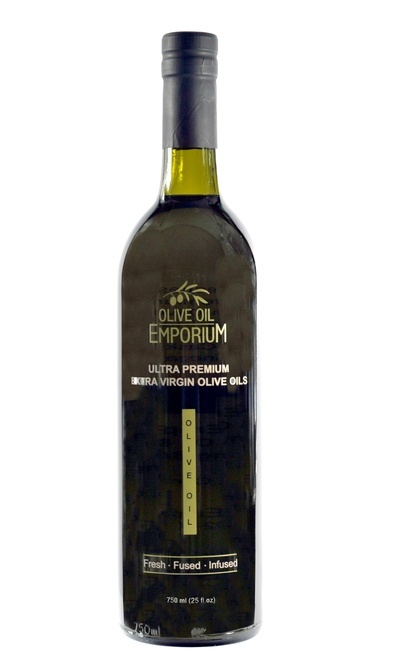 A very versatile and enjoyable selection of olive oils and vinegars. Packaging: Elegantly presented in a die-cut foam insert specifically designed to showcase the six bottles. Packaged in our exclusive Olive Oil Emporium gift box.